Facebook’s persistence to gain the younger crowd since Snapchat’s takeover of the social media world is relentless. The newest app emerging from the tycoon is Lifestage, which connects high school students with fellow classmates from their school, as long as your school has at least 20 students signed up. 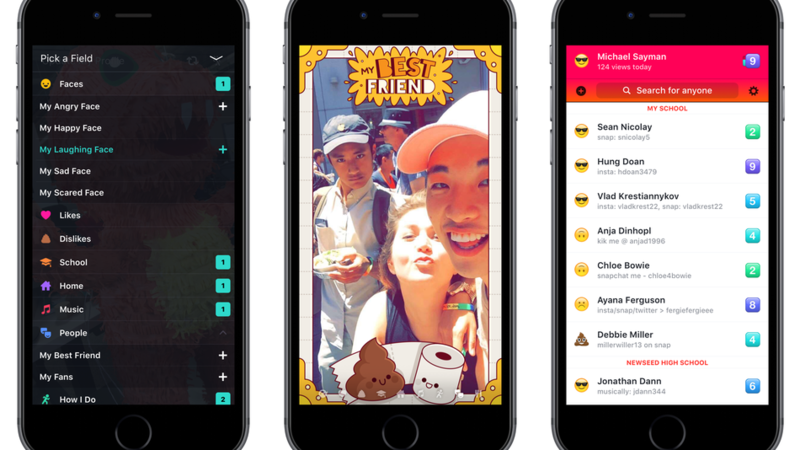 Instead of a profile picture, the app uses a series of selfies and videos, yes this should remind you of Snapchat. Users can create their profiles to depict everything about oneself, musical taste, pets names, or who you’re dating this week. According to Mashable, the app was created by 19-year-old Michael Sayman, one of Facebook’s youngest product managers. Sayman wanted to create an app that was able to portray the user’s personality beyond the one-liner bio feature. While the app has similar features to Snapchat, Sayman claims that he was inspired by early versions of Facebook from 2004. The high school-only feature also parallels Facebook origins of only allowing students from certain universities to join. While it’s a valiant effort to attract younger users, parents are becoming increasingly upset that all information uploaded on a profile is public, along with the fact that creepers can pretend to be a high school students and set up their own account. We don’t want to be those creeps, so if you know some high-schoolers, let us know how the app is!